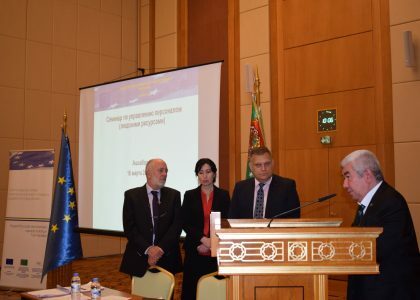 On 6 March 2019, the third meeting of the project working group (WG) on Development of MPA programs was organized. In the meeting the participants discussed the WG progress achieved up to date and the planned future WG activities. 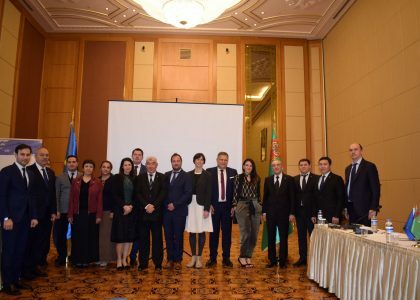 During the meeting the information about organization of two rounds of the working visits and mainly experience learned by the participants during the second round of the Working Visit to Astana organized during 16-23 February 2019 was presented. These visits allowed the participants to analyze and explore more in depth Kazakh model of professional development of civil servants, as well as to examine the experience of Kazakhstan in adaptation of the best European practices in education and training of civil servants into the context of transforming countries. In addition to the working visits the professor teachers – WG members who are in charge to develop the above mentioned syllabuses are also assisted by the project senior experts in different fields appropriate to the syllabuses elaborated by them for the future MPA programs. 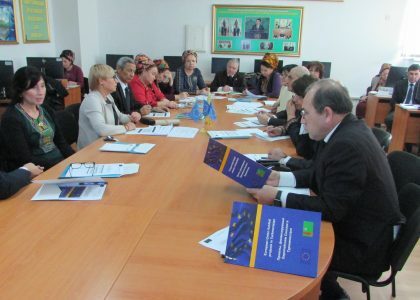 By completion of elaboration of draft syllabuses, the selected final versions of syllabuses will be presented during the third round of the working visit to Astana, Kazakhstan in the conference organized by the EU Delegation in cooperation with the Kazakh Academy in 16 April 2019. Among the international experts of the third WG meeting also participated Mr. Pavel Ivanov, Executive Director of the Institute of Public Administration of Bulgaria. 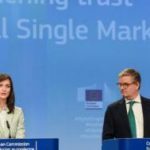 He presented trends and challenges in Bulgaria in building of civil service capacity. The presentation raised a great interest among the meeting participants. Further the meeting was continued with questions and answers, interested the meeting participants in the field of digital-government, which is also a part of the syllabuses elaborated for the future MPA programs. 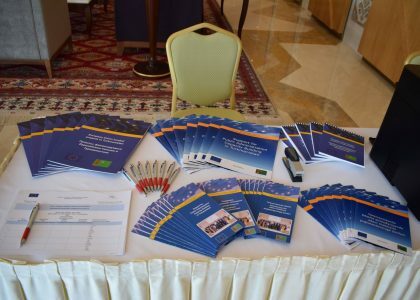 Thus, the EU funded project “Support for Public Administration Capacity Building in Turkmenistan” in cooperation with the Academy of Civil Service under the President of Turkmenistan and other stakeholders started a serious work on development of MPA programs, which in turn to be a great contribution to further Public Administration capacity building in Turkmenistan, meeting the modern international standards.